Sometimes when you are watching a video or playing a game on full-screen mode but the taskbar does not hide whatever you do. This issue is common in Windows and many users face this but don’t know how to get rid of it. We have found these methods by which you can hide your taskbar while playing games or watch movies on your PC. You can hide your Taskbar on the Desktop mode by changing taskbar settings. It will automatically hide the taskbar when you are in desktop mode and appears back as you hover mouse down. 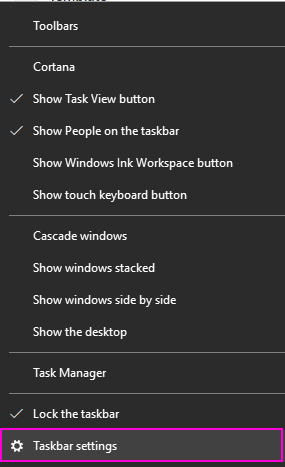 STEP 1 – Right-click on the Taskbar and Choose Taskbar Settings. 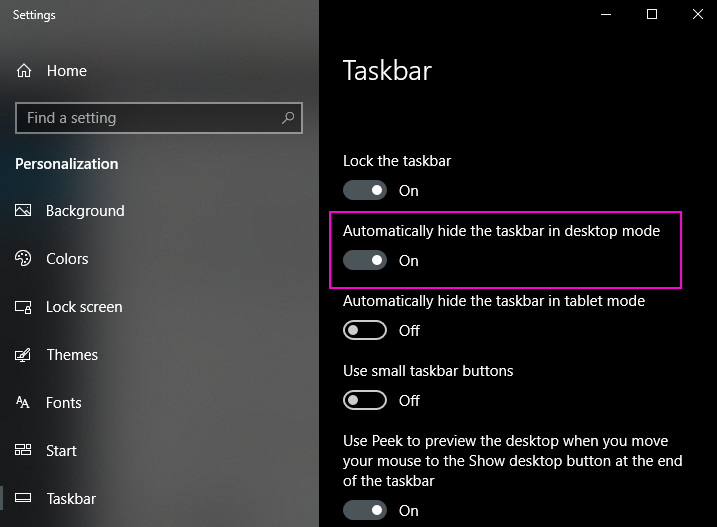 STEP 2 – Turn on the Automatically hide the taskbar in desktop mode. 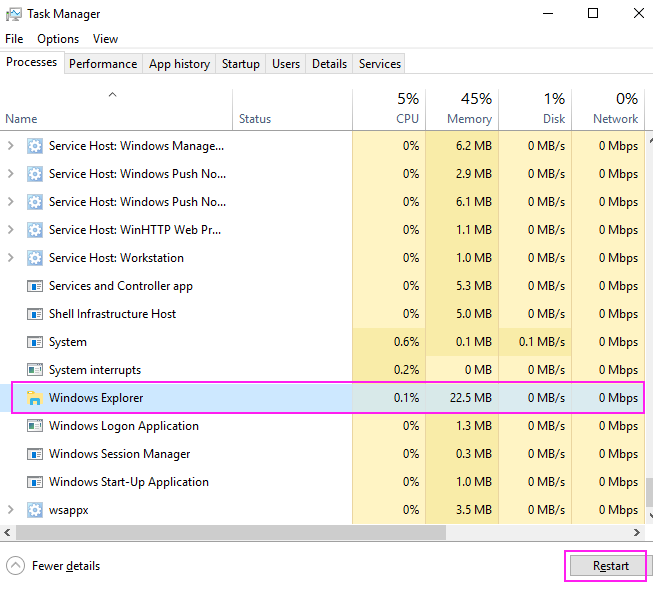 Windows Explorer is the one the main application in the Windows operating system, restarting it will restart all the metro applications on your computer and that can solve not hiding taskbar issue. Follow this steps to know how to restart Windows Explorer. STEP 1 – Press Ctrl, Shift and Esc button at the same time. It will open Windows task manager. STEP 2 – Scroll down on Background processes and locate Windows Explorer process(If you have an open window of Explorer then it will on top). Select it and Click on Restart button. It will restart the Windows Explorer processes and solve your taskbar not hiding problem. This is not a method but a trick that works for many people. This trick is worth a try because it is so simple and easy. 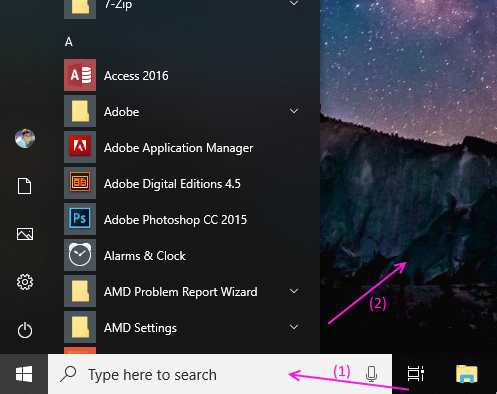 When your taskbar does not go away click on the Search/Cortana button and without searching anything click back anywhere on the screen(Except taskbar and start menu). Taskbar will hide now if you are in full-screen mode.